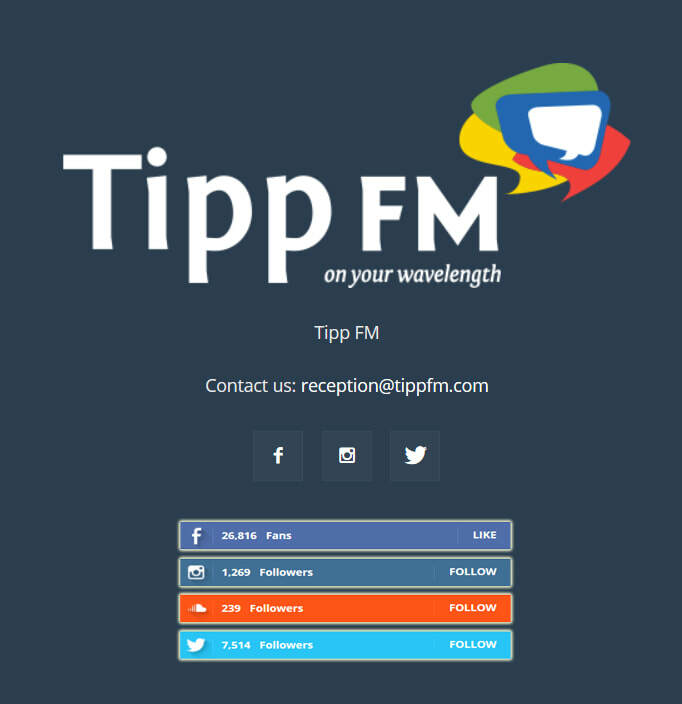 The Showgrounds has had a long-standing relationship with local radio TippFM since the Centre first opened in 2009 with the station broadcasting live from the Centre on a weekly basis. Currently we've Owen Lonergan's lunchtime show broadcast here every Friday between Noon & 3pm. Each week we've a different segment scheduled in the show for various aspects of the Centre that might be of interest (aside from the fantastic stores and great offers we have here already). These include a monthly book review courtesy of Easons; Fashion, Style & Make-Up tips from the Showgrounds' very own Personal Shopper - Margaret Doyle; Health matters presented by Sam McCauleys and a regular update from the Centre on upcoming events and activities. Here are a selection of our Podcasts from the show. Tune in every Friday from Noon !